The mighty Incan Empire of South America flourished between 1200 and 1535 AD. 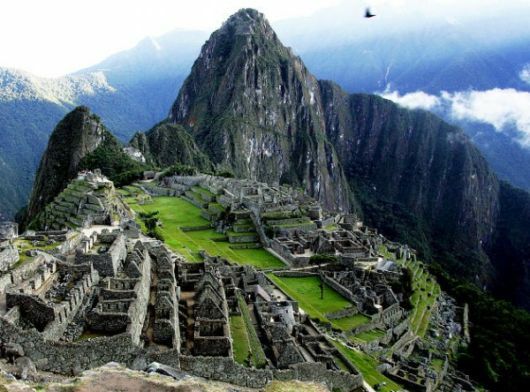 They developed drainage systems and canals to expand their crops, and built stone cities atop steep mountains — such as Machu Picchu (above) — without ever inventing the wheel. Despite their vast achievements, the Incan Empire with its 40,000 manned army was no match for 180 Spanish conquistadors armed with advanced weapons and smallpox. Khafre (l.) and Khufu (r.) are two of the three ancient Pyramids in Giza, Egypt. Khufu is the biggest, consisting of more than 2 million stones with some weighing 9 tons. 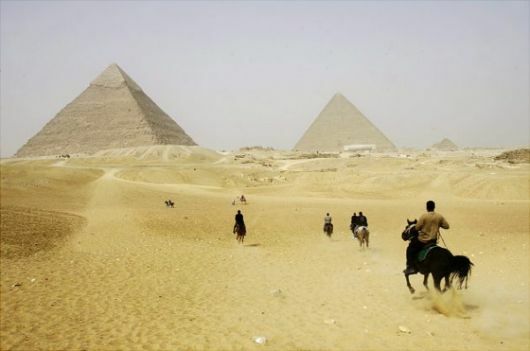 The Pyramids, built as elaborate tombs for divine kings, date back to 2,550 BC. Modern Egyptologists believe that the Pyramids are made from stones dragged from quarries and, despite ancient Greek testimony, were built predominantly by skilled craftsmen rather than slave labor. According to the Mesoamerican Long Count Calendar, made famous by the ancient Mayan people, December 2012 marks the ending of the current baktun cycle. This little bit of information has many archeologists spooked. 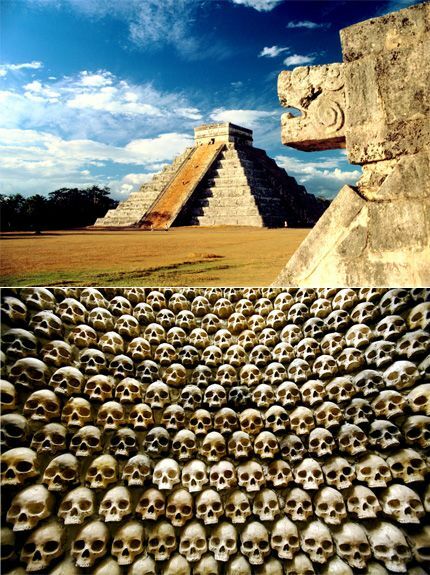 Some believe the Mayans were warning of a coming apocalypse, while others insist it’s simply a mathematical misconception. 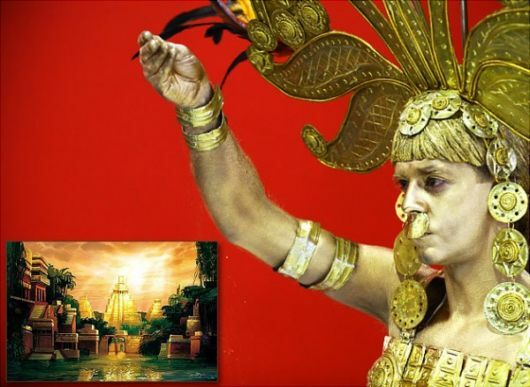 The Legend of El Dorado originates from the Muisca, who lived in the modern country of Colombia from 1000 to 1538 AD. In a ritual ceremony for their goddess, the tribal chief would cover himself in gold dust and jump into a lake as an offering. 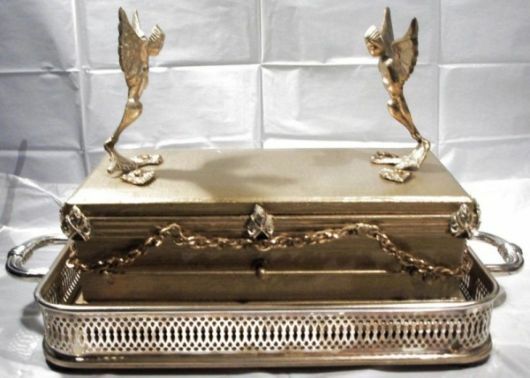 This spawned the legend of a lost golden city, which led Spanish conquistadors on a wild goose chase to nowhere. Easter Island, also known as Rapa Nui, is remotely located 2,000 miles off the coast of Tahiti. The original settlers of the island were Polynesians who migrated to the far-off land between 400 and 600 BC. 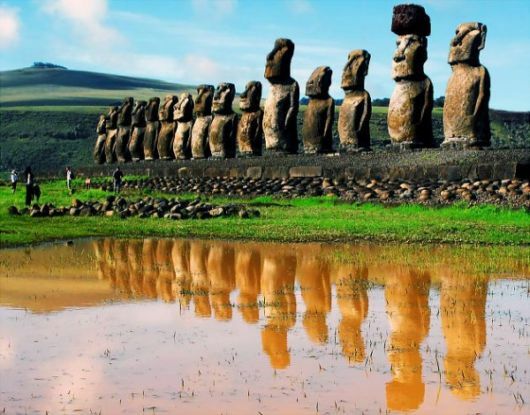 They built many shrines and statues, called moai, from stones quarried throughout the island including a volcano site. Researchers still question exactly how the large stones were moved. 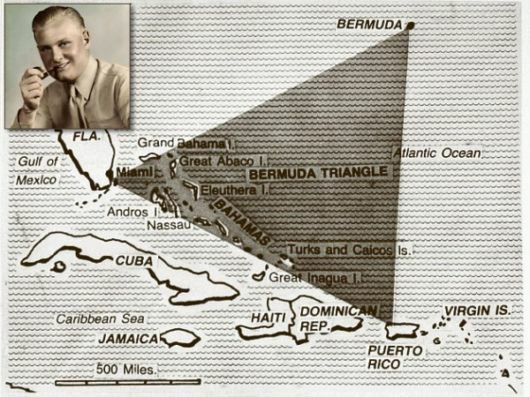 The Bermuda Triangle — located in the Atlantic between Bermuda, Florida and Puerto Rico — is a thief, stealing planes and boats right out of existence. The area got its name after Sgt. Howell Thompson (l.), along with 27 Navy airmen, vanished from the devilish spot during a routine flight in 1945. Rumors persist on a supernatural explanation, but many specialists blame hurricanes, a heavy Gulf Stream and human error. The Nazca Lines cover more than 190 square miles in the southern deserts of Peru. The mysterious shapes etched into the land rival football fields and predate the Incan Empire. The ‘Las Manos’ figure (above) is 2,000 years old. 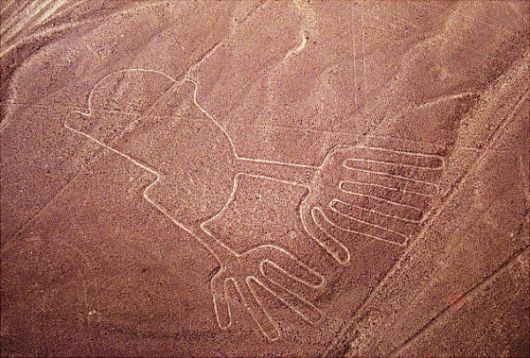 Little is know about why the Nazca people constructed such vast pieces of sand art, some believe they are extraterrestrial in nature, while others claim they may have carried and pointed to sources of water. 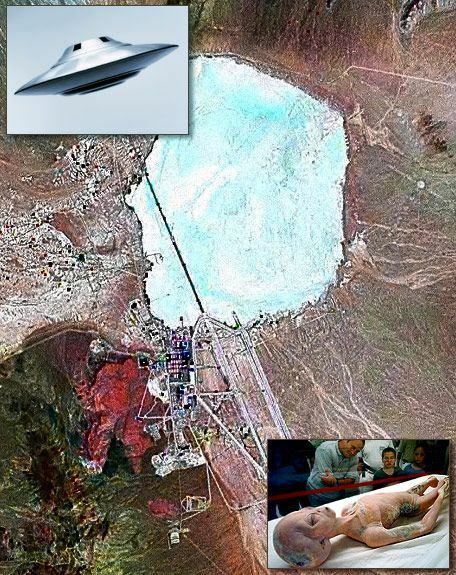 Area 51, located on Groom Lake in southern Nevada (c.), was founded in 1955 by the U.S. Air Force to develop and test new aircrafts – such as the U-2 Spy Plane, A-12 Blackbird and F-117 Stealth Fighter. The secretive nature of the military base, combined with itsclassified aircraft research, helped conspiracy theorists imagine an installation filled with time-travel experimentation, UFO coverups and alien autopsies. 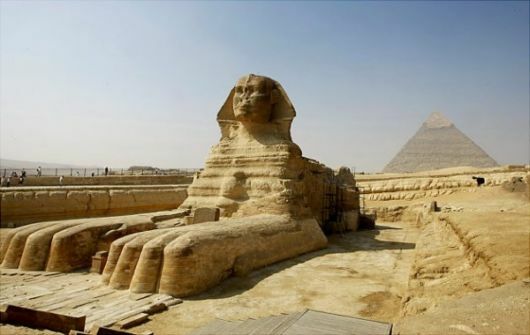 Another Egyptian wonder, the Sphinx of Giza has the body of a lion and the head of a Pharaoh, believed by most to be that of king Khafre. It was carved from soft limestone, and has been slowly falling apart over the years. A popular theory of the missing nose claims Napoleon’s soldiers shot it off with a cannon in 1798, but early sketches discovered of the Sphinx without a nose predate Napoleon’s rampage. According to Scottish folklore, a mystical creature called a water horse lures small children to a watery grave by tricking them to ride on its sticky back. 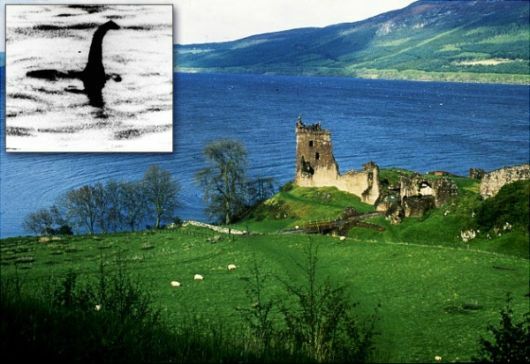 The Loch Ness Monsterbecame an English wonder in 1933, after witness accounts made newspaper headlines. No hard evidence of the creature has ever been recorded with several pictures, including the one above, being proven as hoaxes. Don Juan Ponce de Leon completed Spain’s claim on America in 1509, and soon after was made governor of Puerto Rico. 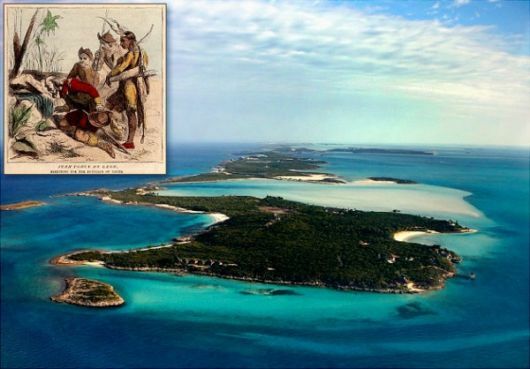 Six years later, following Indian rumors, he traveled north to the island of Bimini in search of the Fountain of Youth. Bimini turned out to be the peninsula of Florida, and the fountain remained hidden until July 2006, when famed magician David Copperfield claimed the waters on his $50 million Exumas Island (c.) had healing properties. 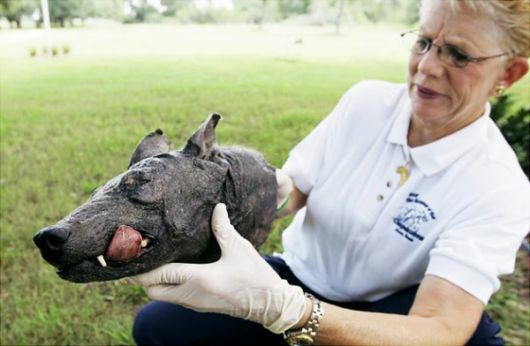 Phylis Canion holds the head of what she is calling a Chupacabra at her home in Cuero, Tex. The strange-looking animal, first reported in Puerto Rico in 1995, apparently has a taste for chicken and goat blood. Although many pictures like the above might prove its existence, biologists assure none such creature exists. 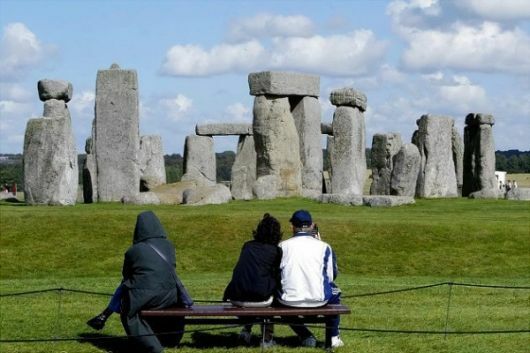 The Stonehenge landscape of Salisbury Plain, England, has become a tourist hotspot. But before foreigners with windbreakers and cameras showed up, the area may have been a burial ground and ceremonial den dating back 5,000 years. 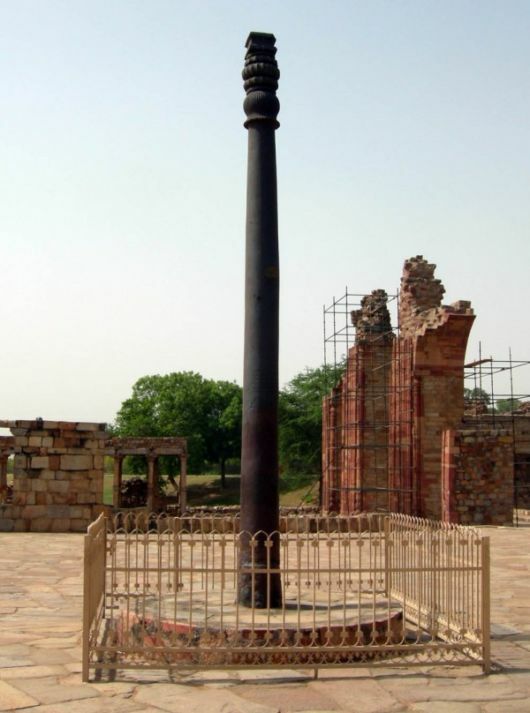 The Iron Pillar of Delhi is a 1,600-year-old, 22 feet high pillar located in the Qutb complex in India. The pillar, made from 98% wrought iron, has been astounding scientists by its ability to resist corrosion after all these years. 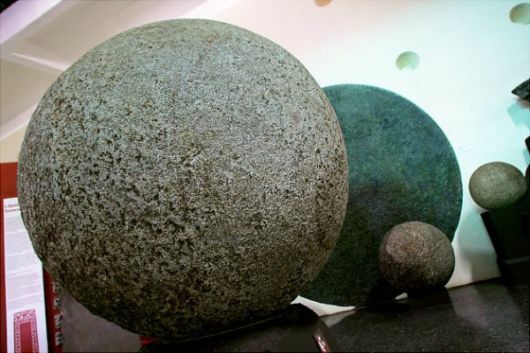 Discovered in the early 1940s in Costa Rica during excavations by the United Fruit Company, these perfectly formed stone spheres date from 600 AD to the 16th century. Their makers and purpose still unconfirmed, many believe them to be some religious effigy made to worship the sun. 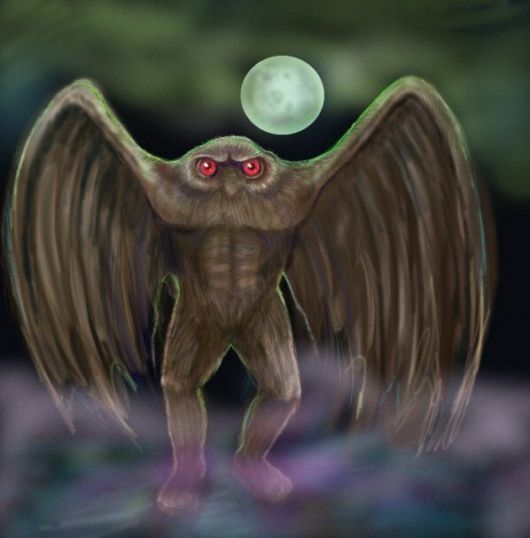 A humanoid with insect wings and crimson eyes, known as the Mothman, terrorized Point Pleasant, W.Va., during the late 1960s. No solid evidence exists of the creature, except for a handful of witness reports documented in paranormal-journalist John A Keel’s ‘Mothman Prophecies’. According to legend, 250 years ago a Jersey woman by the name of Mrs. Leeds cried out in despair during her 13th pregnancy, ‘Let it be the Devil!’ After childbirth, the baby was revealed to be a kangaroo-like creature with wings, and flew away to cause all sorts of Jersey Devil mischief. 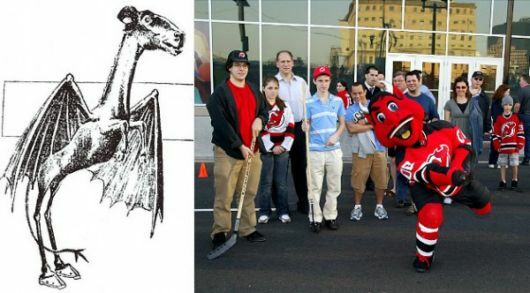 Today the Jersey Devil can be seen getting fans riled up during local hockey games. 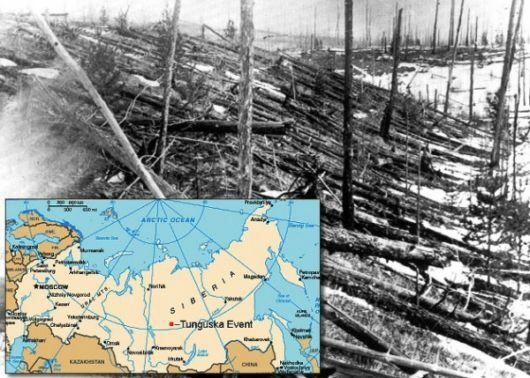 The Tunguska Explosion in Russia occurred around 7:14 a.m. on June 30, 1908. To this date, the exact cause of the explosion – which leveled 80 million trees over 830 square miles – remains a heated debate. Most believe it to be caused by a meteoroid fragment, others insist either a black hole or UFO origin. The Lost City of Atlantis was introduced to the West 2,400 years ago by Plato, who claimed it to be the island home of an advanced society. Legend says it was sunk by an earthquake, with later interpretations as an underwater kingdom protected by mermaids. 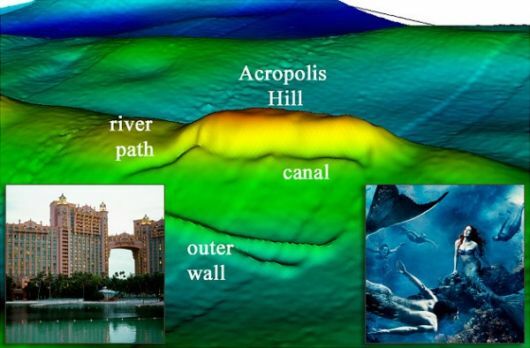 Its whereabouts still a mystery, recent underwater evidence suggests it was once apart of a larger landmass in Cyprus off the Mediterranean (c.), but the only true Atlantis exists in the Bahamas as a grand casino and resort hotel.